Pint Size Musing’s First Event! So I was talking with my friend Tinna and she mentioned to me she had never been to La Trappe! After I got over my initial shock I suggested we make an evening of it. And then I had the idea to make it my first PSM event. 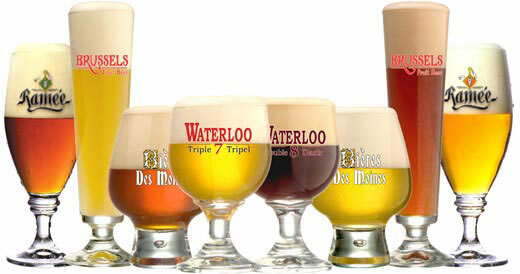 So if you’re in the area on June 8th, we’ll be meeting at La Trappe for some tasty Belgian beers around 6:00 pm. Find the event on Facebook here. This entry was posted in Events by Melanie. Bookmark the permalink.